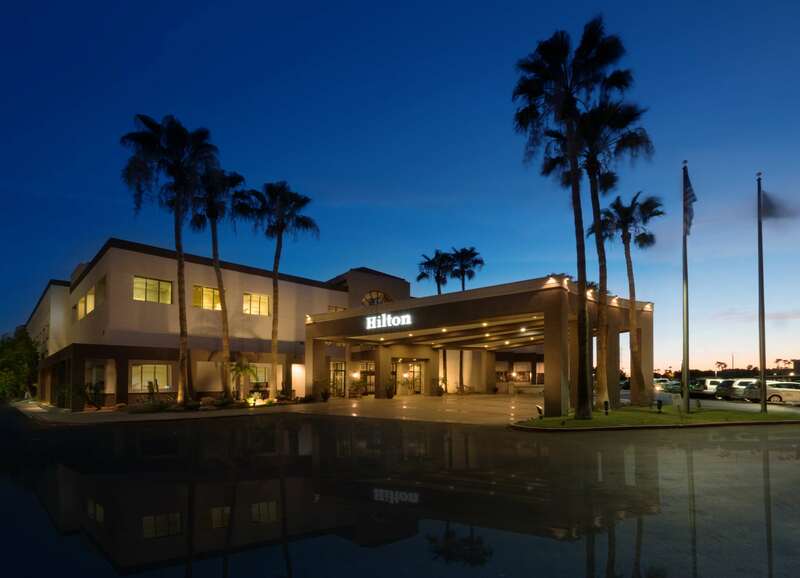 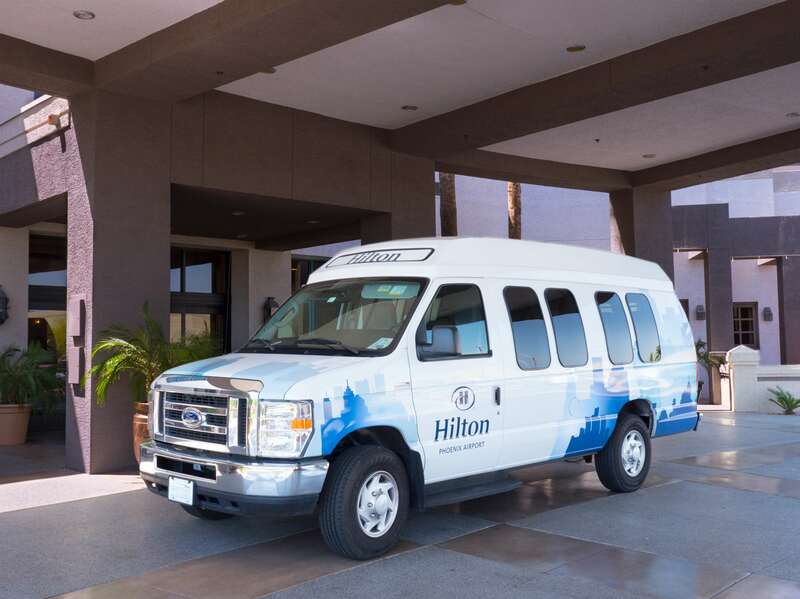 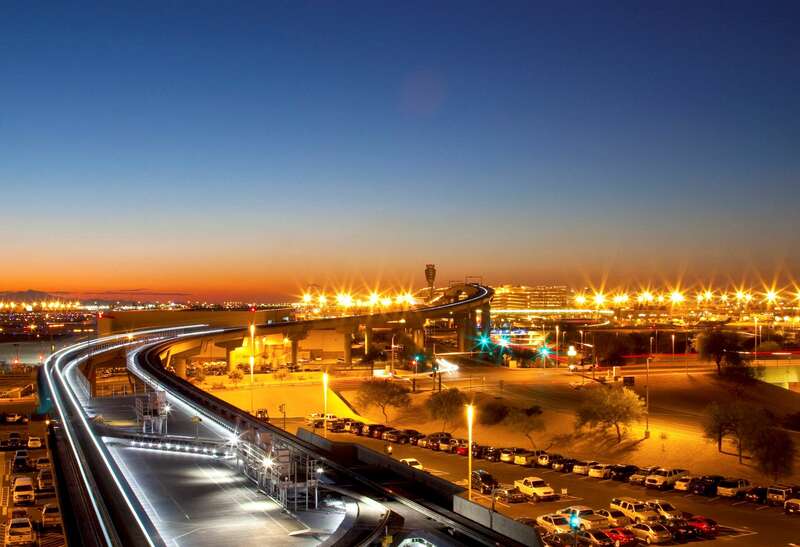 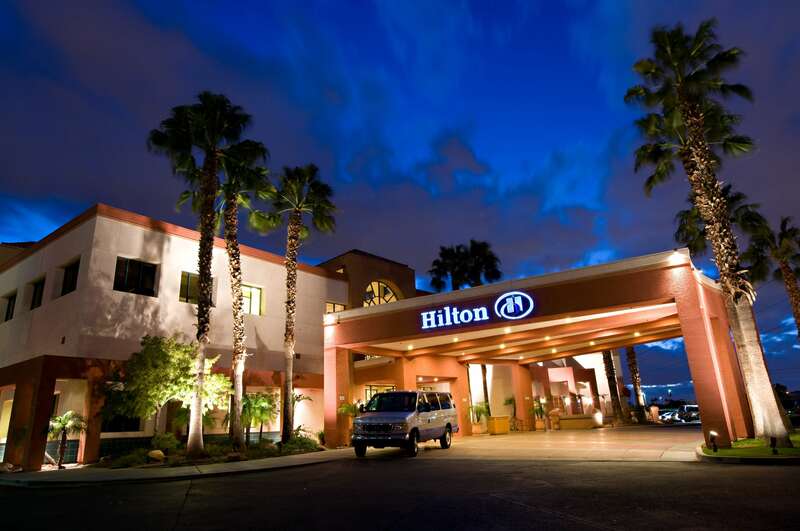 With 24-hour airport transportation, discover the Hilton Phoenix Airport Hotel just 1.5 miles from Phoenix Sky Harbor Airport . 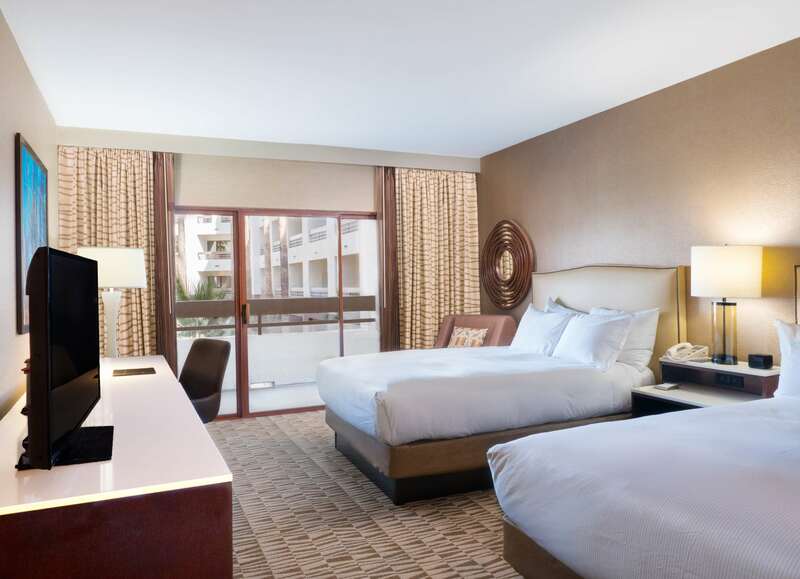 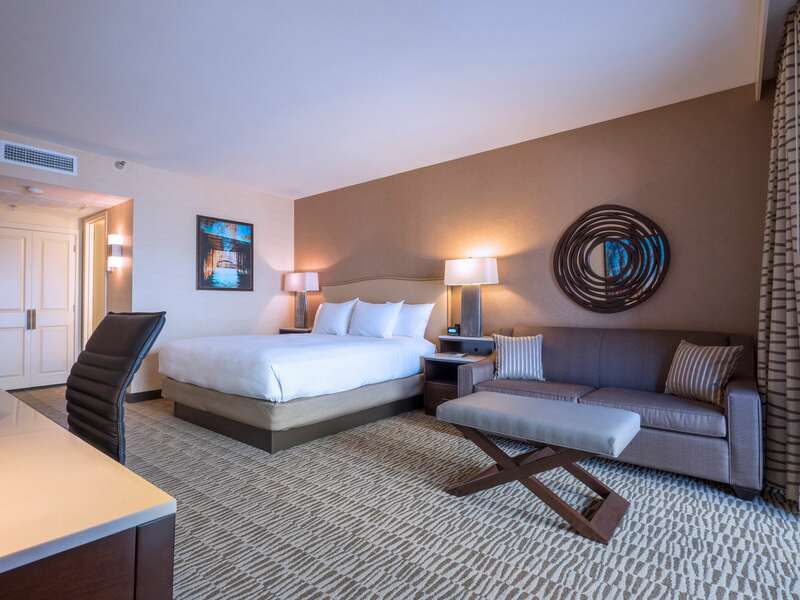 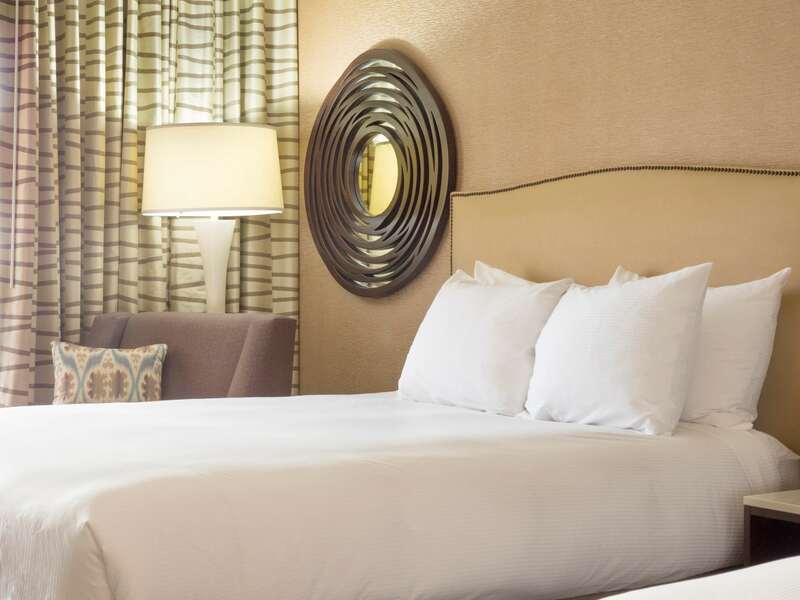 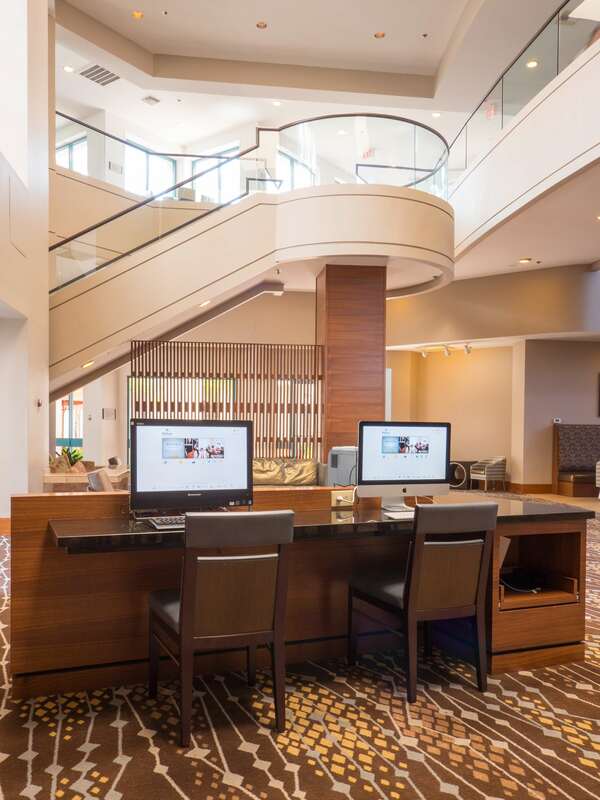 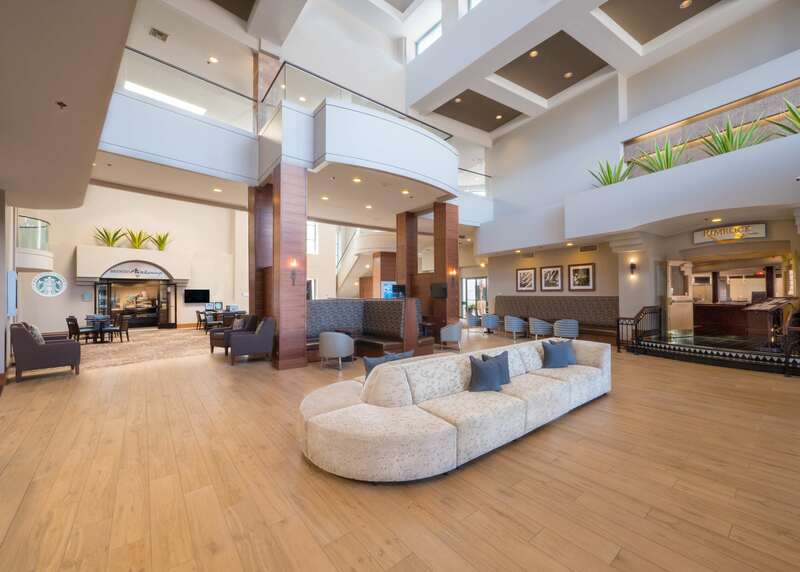 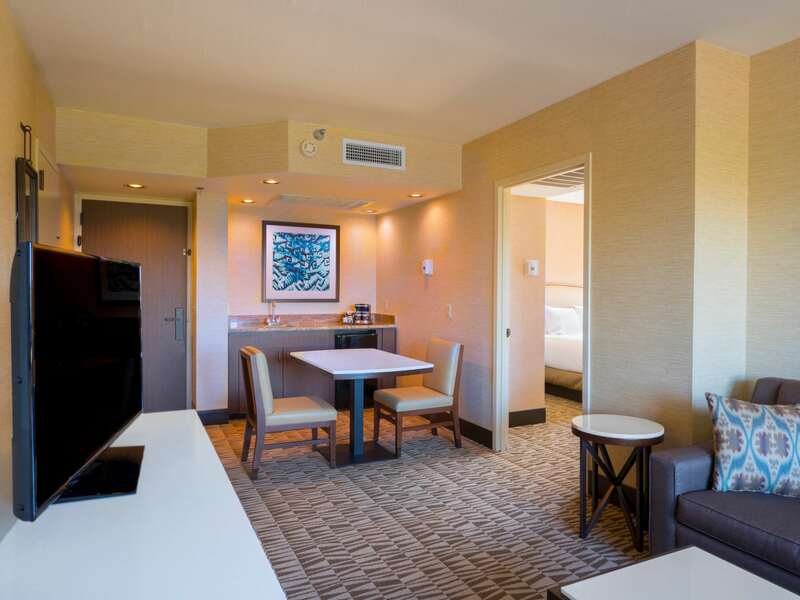 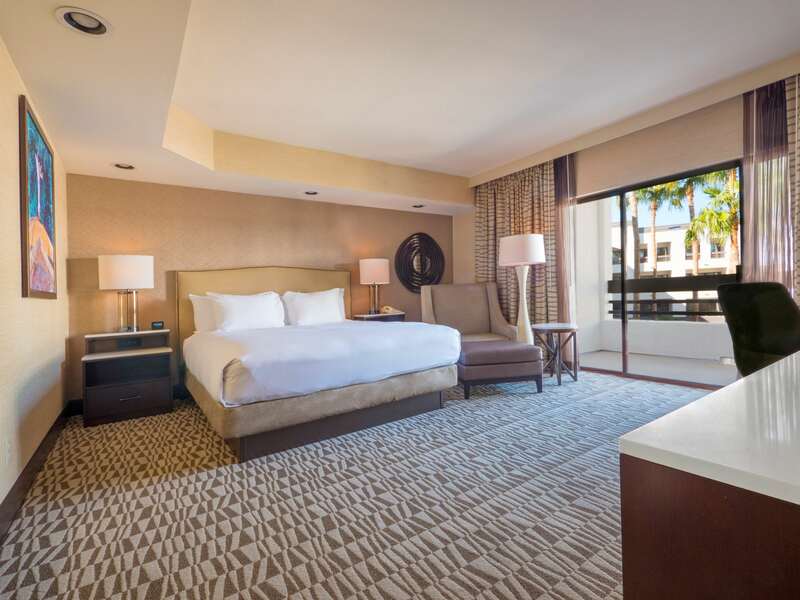 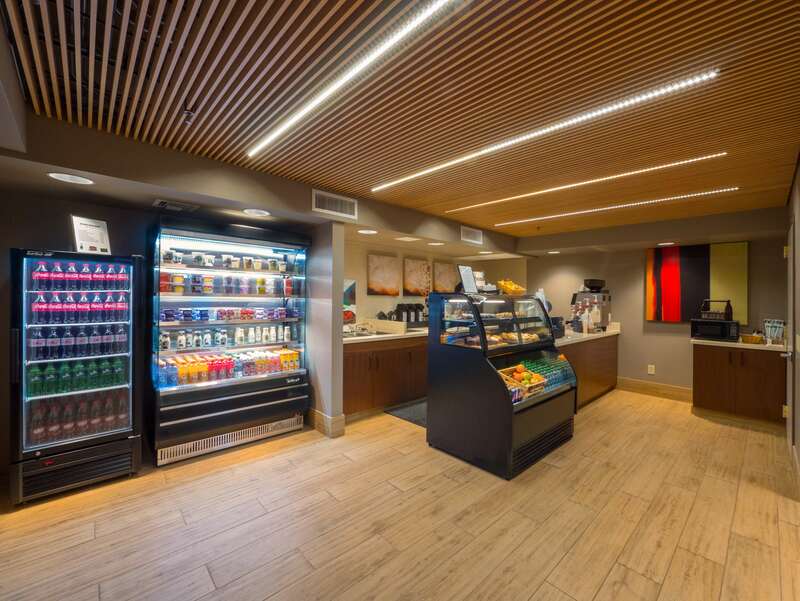 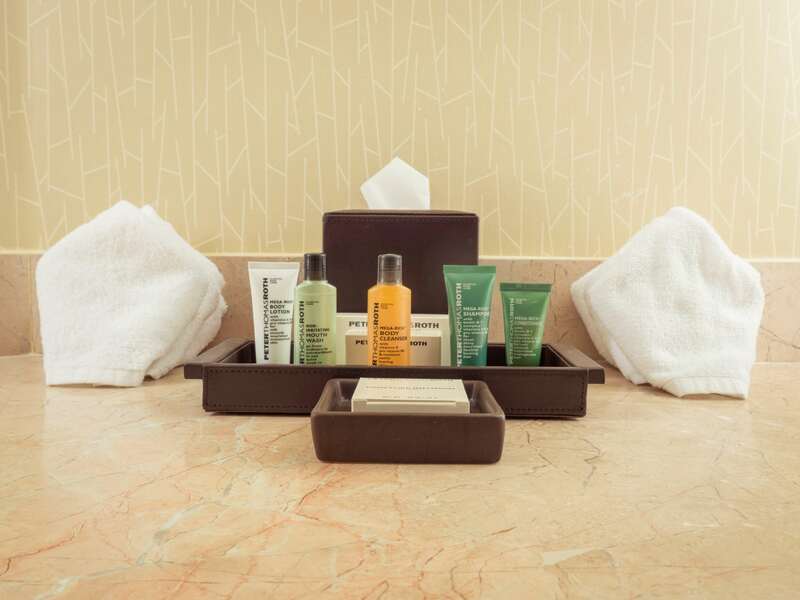 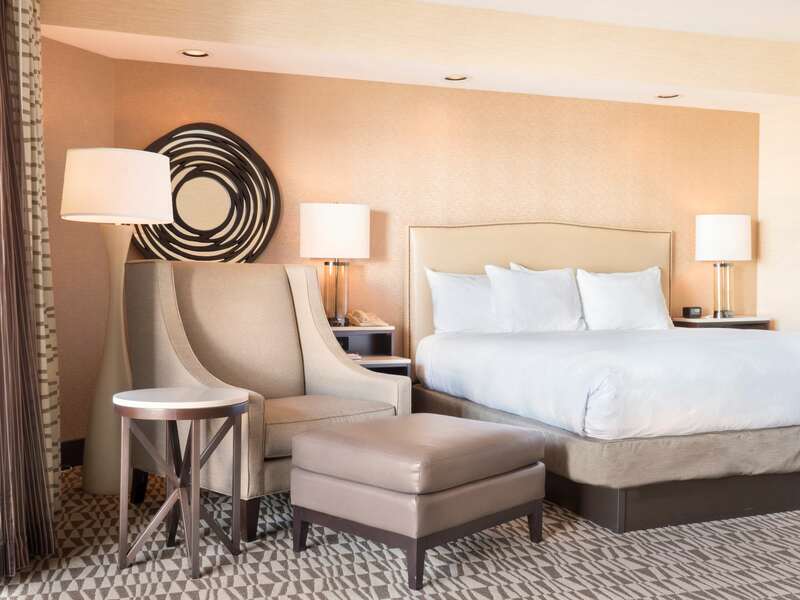 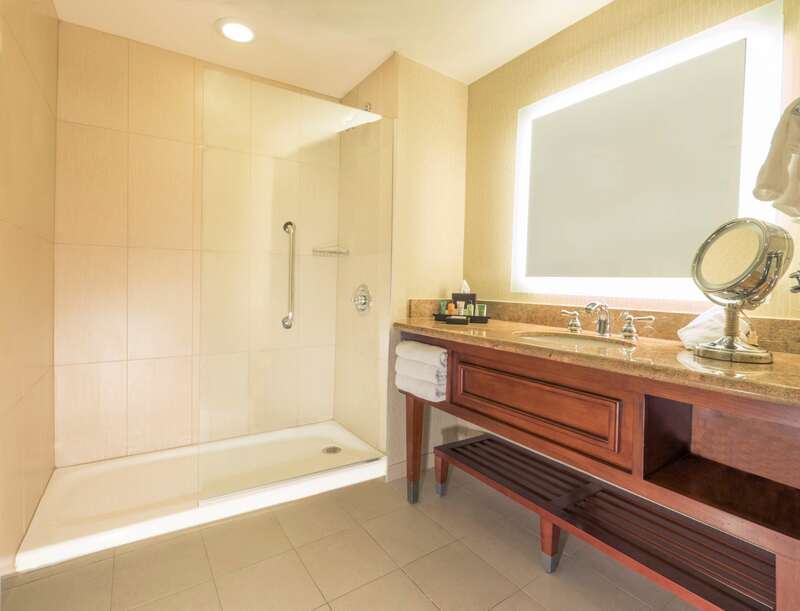 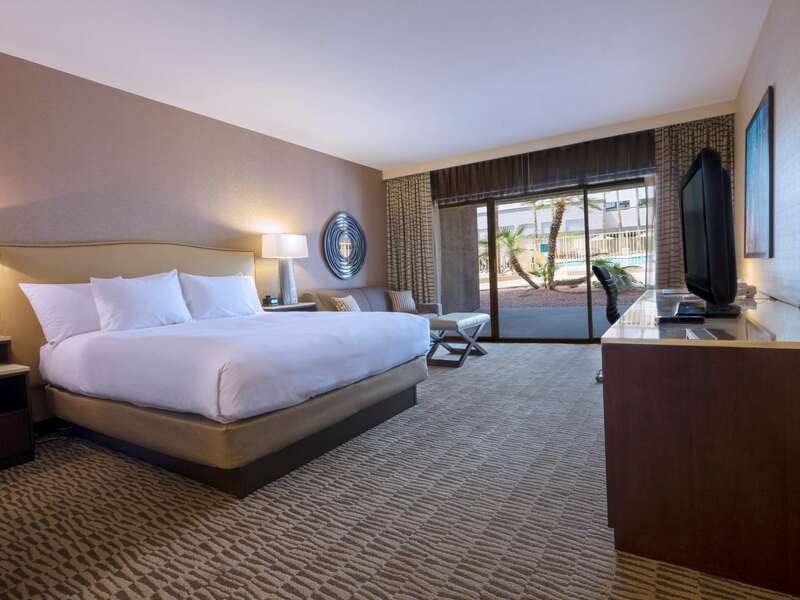 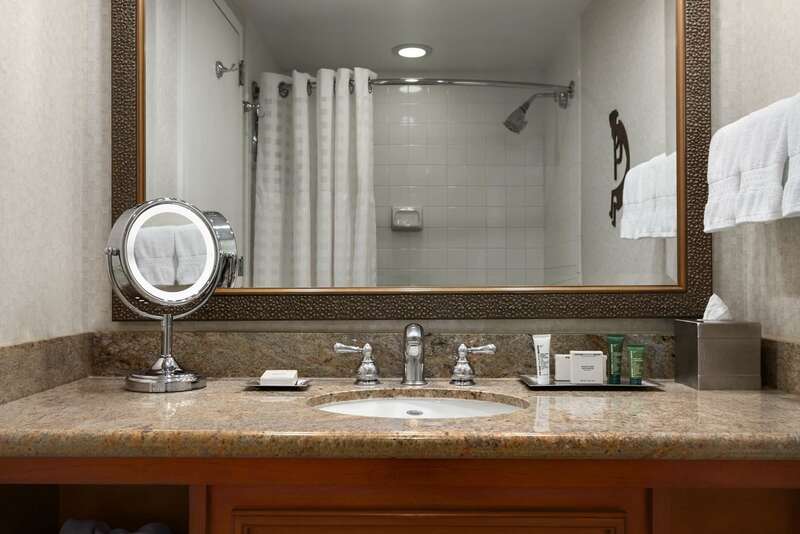 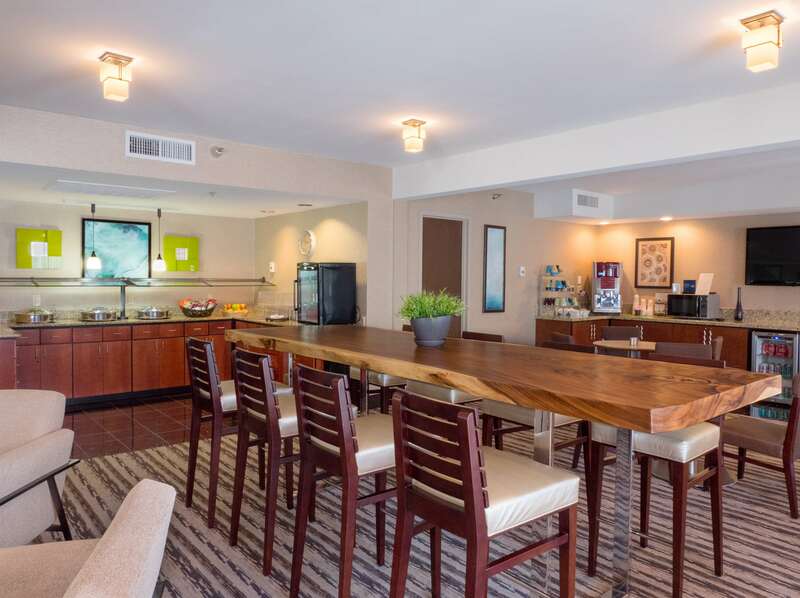 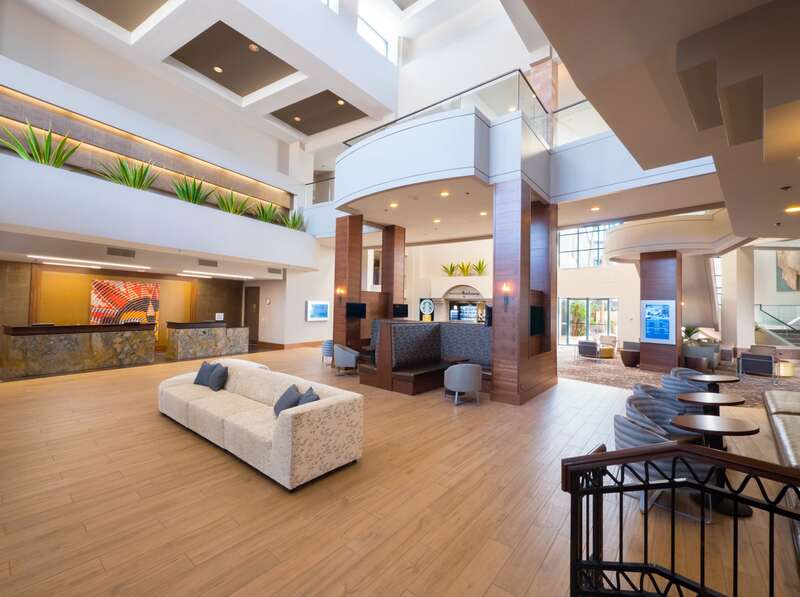 Ideal for business travelers visiting the Phoenix area, guests can stay productive with a complimentary business center, internet access in each guest room (fee may apply), and our on-site Hertz Rental Car service. 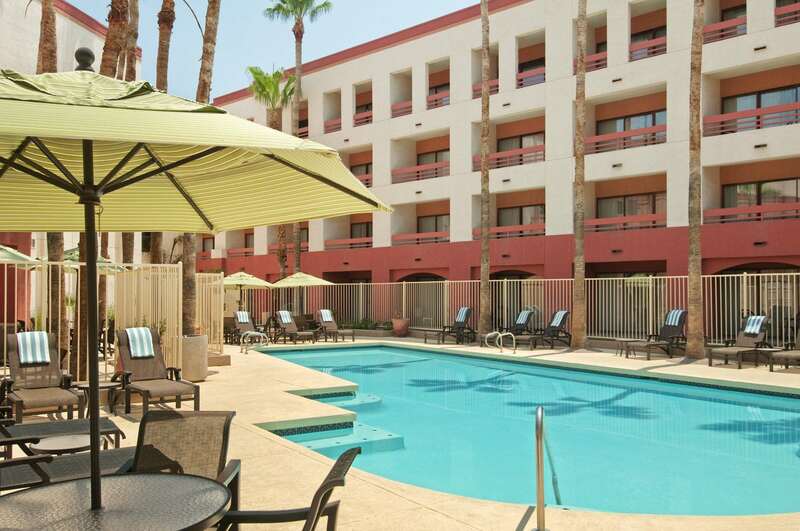 Unwind in our refreshing outdoor pool or break a sweat in the fitness room. 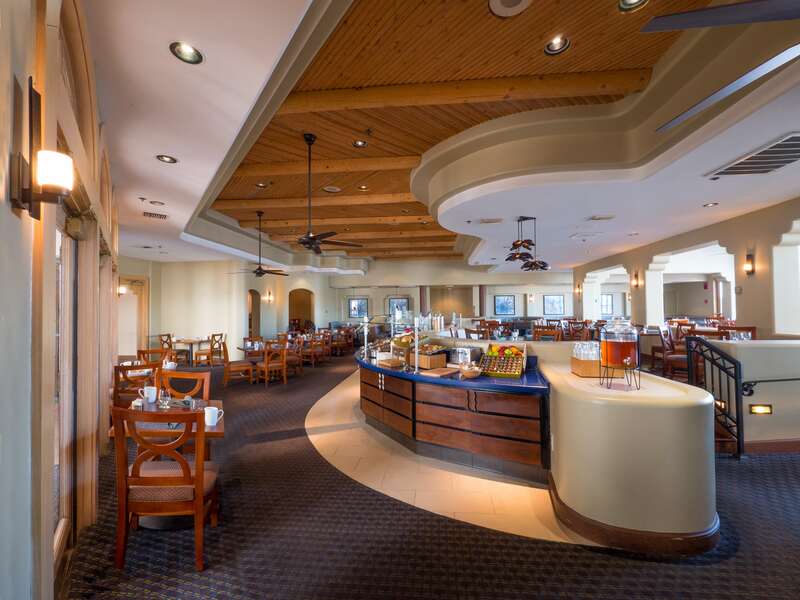 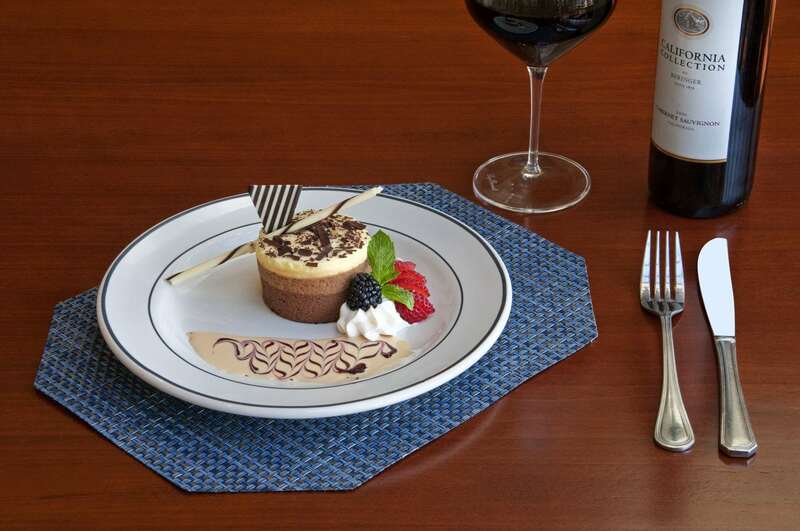 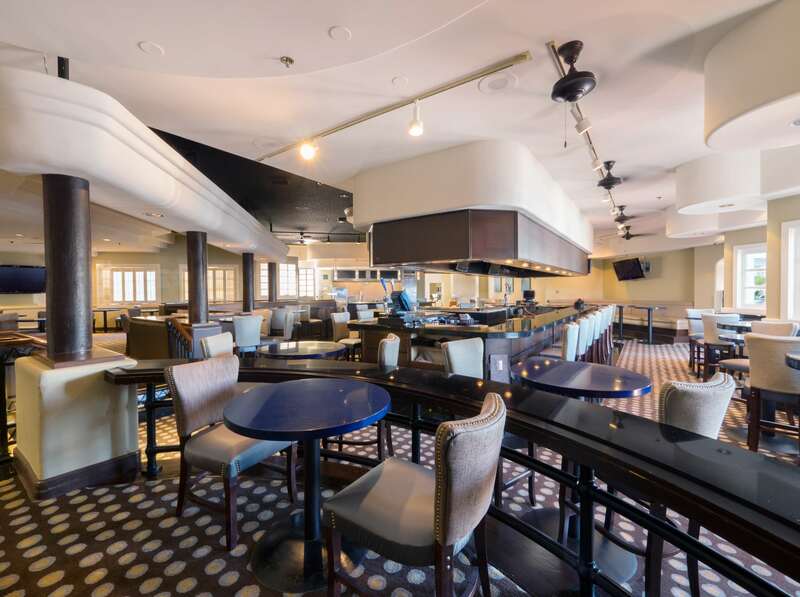 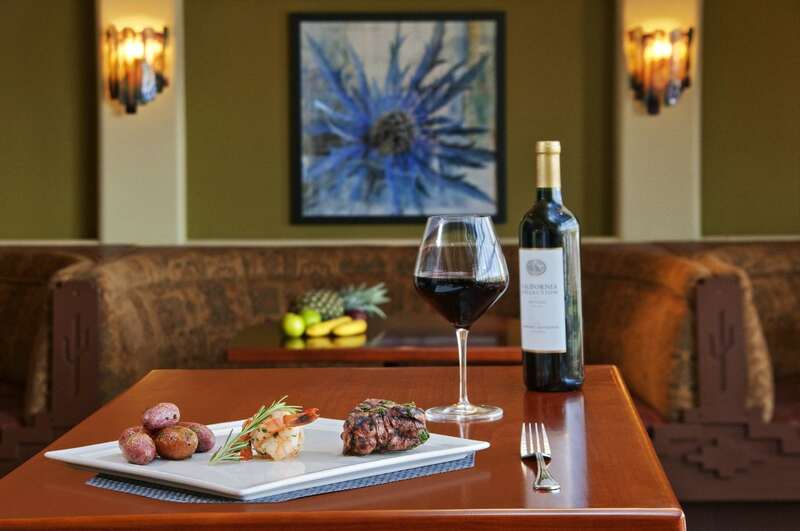 Dine on continental cuisine with a Southwestern flair at Rennick's Restaurant or grab late night fare at Rimrock's. 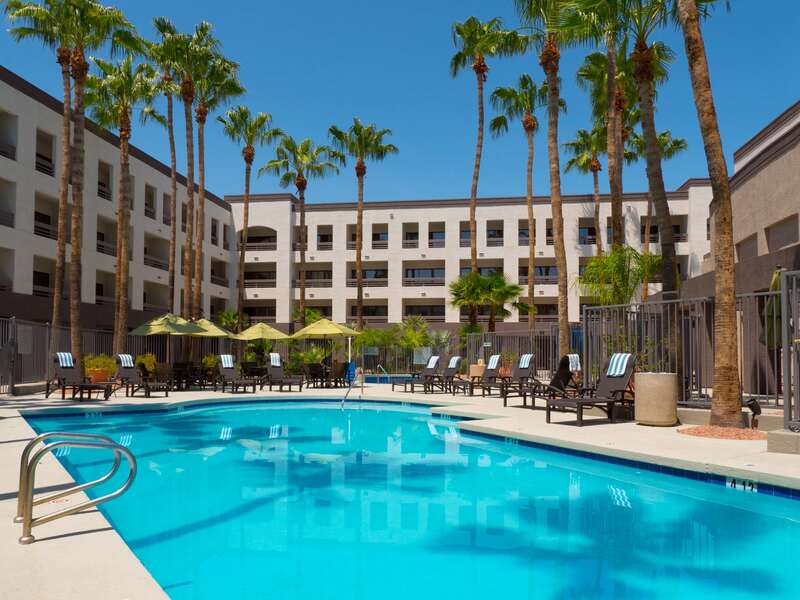 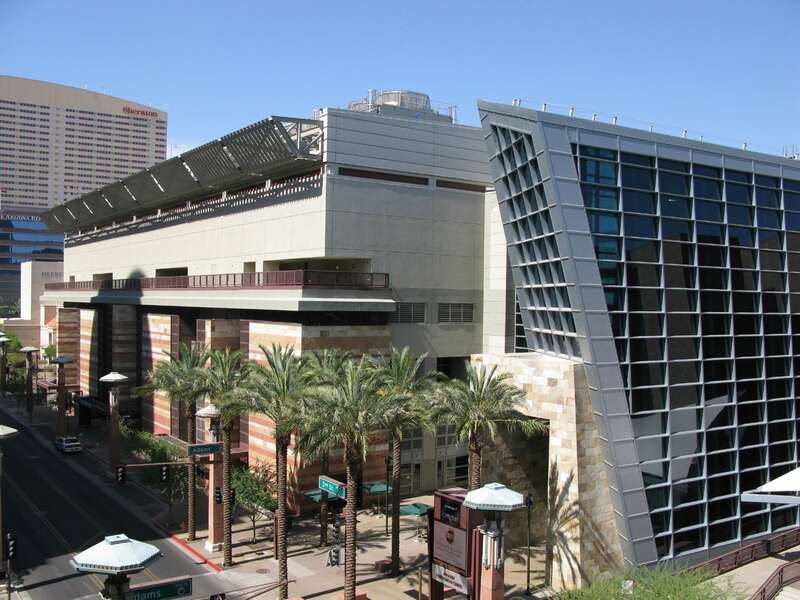 Venture from the hotel to the exciting Phoenix, AZ attractions like downtown Tempe, the Phoenix Zoo, and Arizona State University. 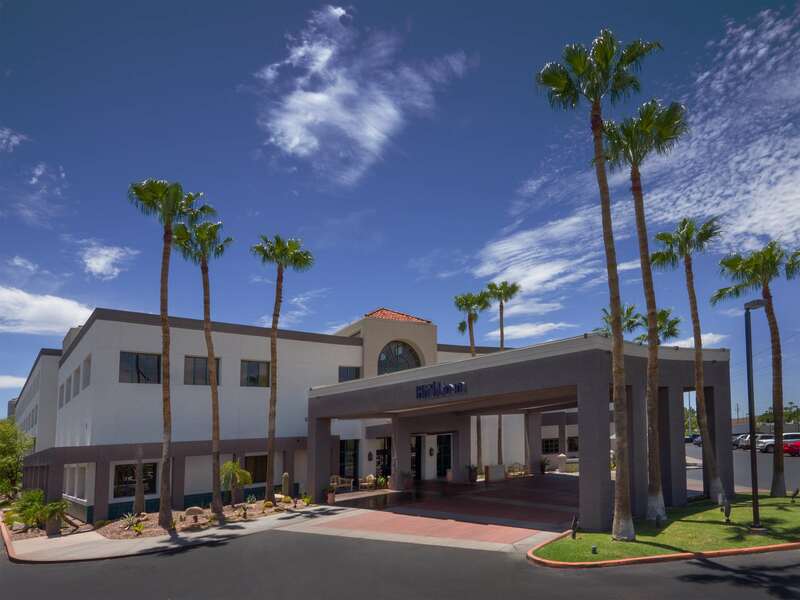 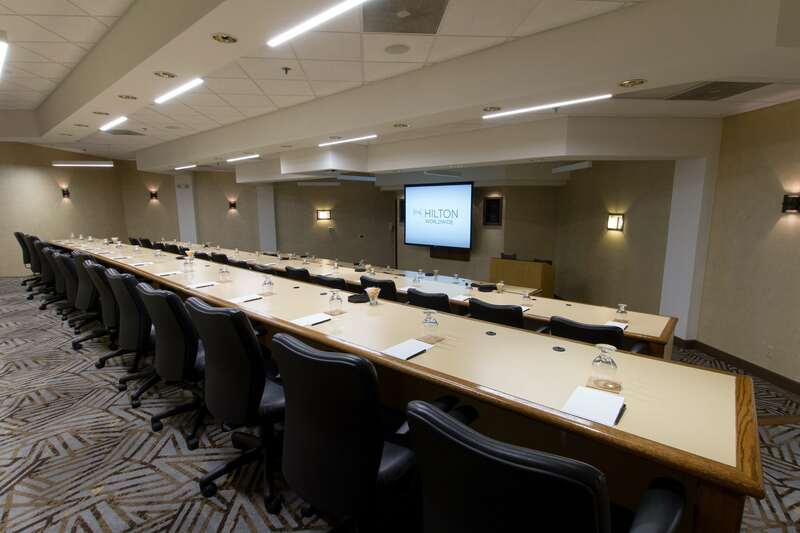 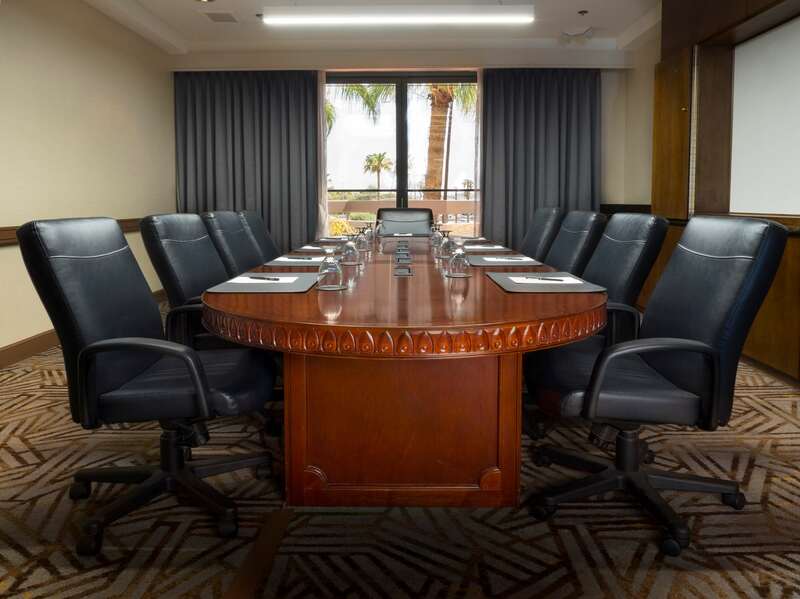 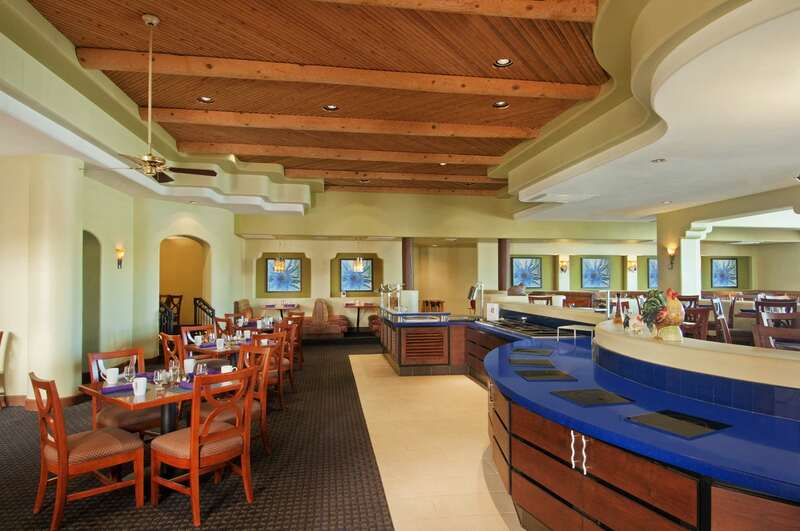 Our Phoenix Airport hotel has 12 meeting rooms to fit your needs with indoor and outdoor spaces available. 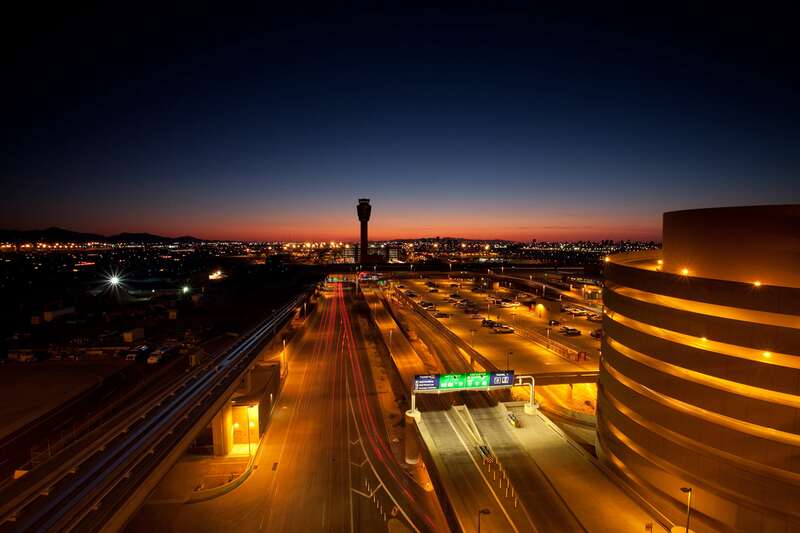 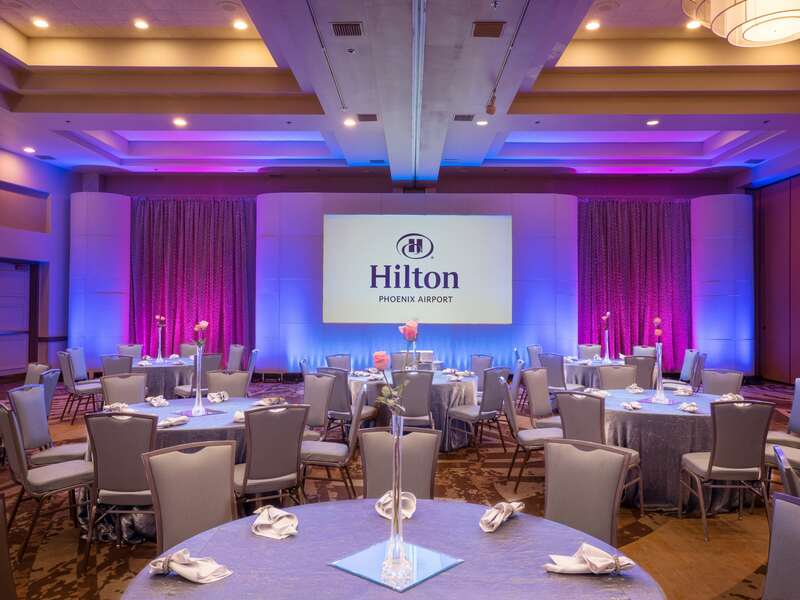 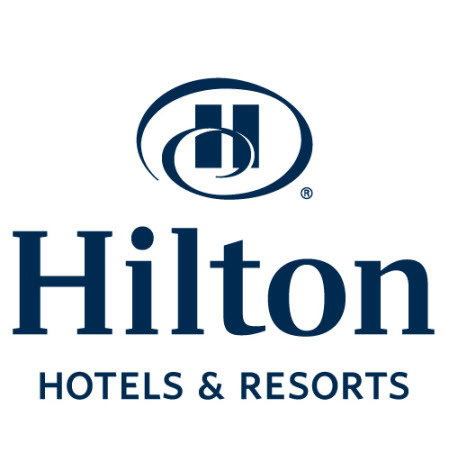 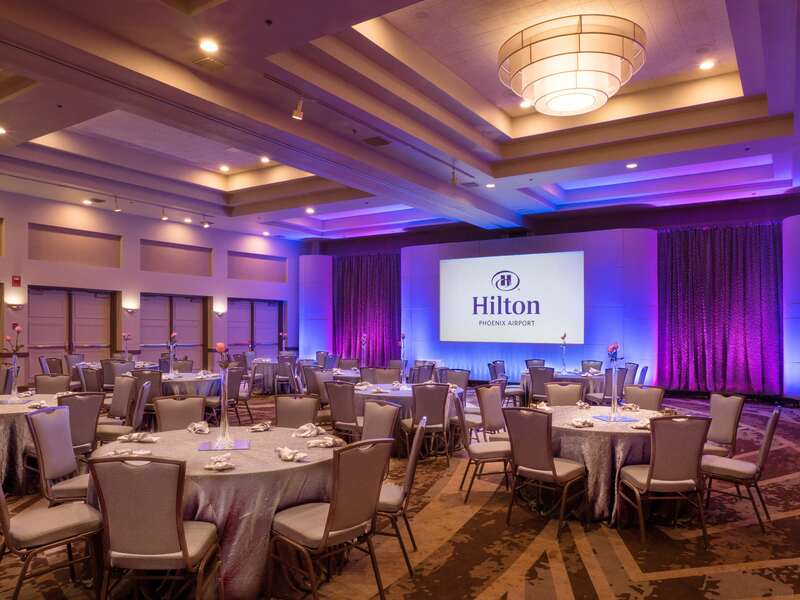 If you are the owner of Hilton Phoenix Airport and would like to make changes to your business listing information, click here.